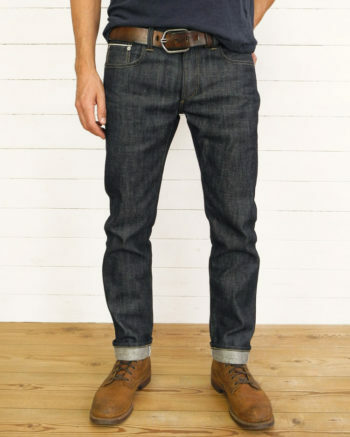 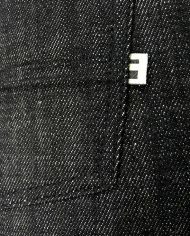 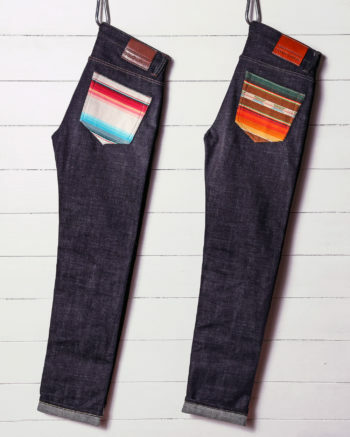 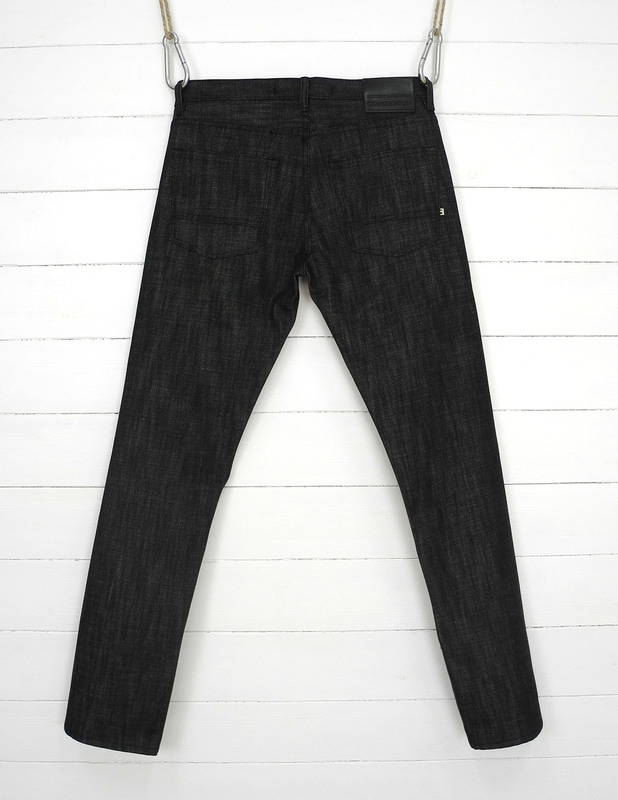 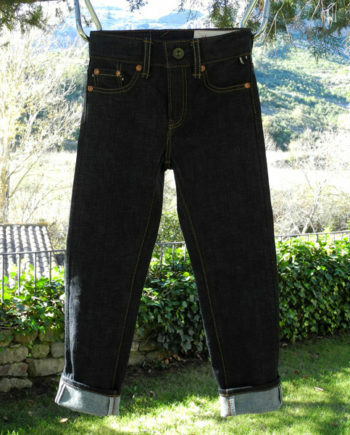 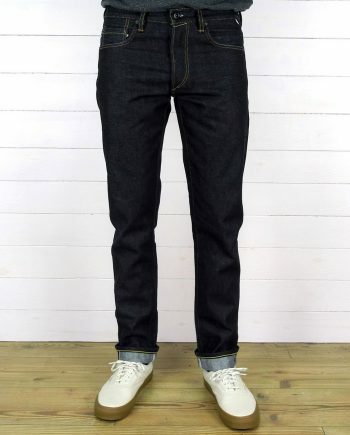 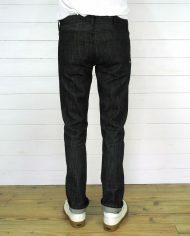 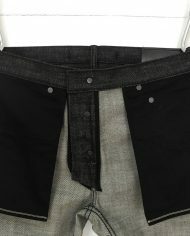 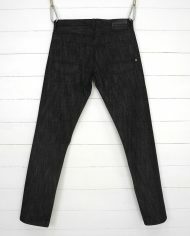 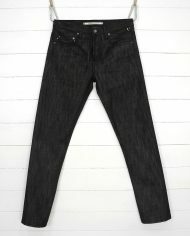 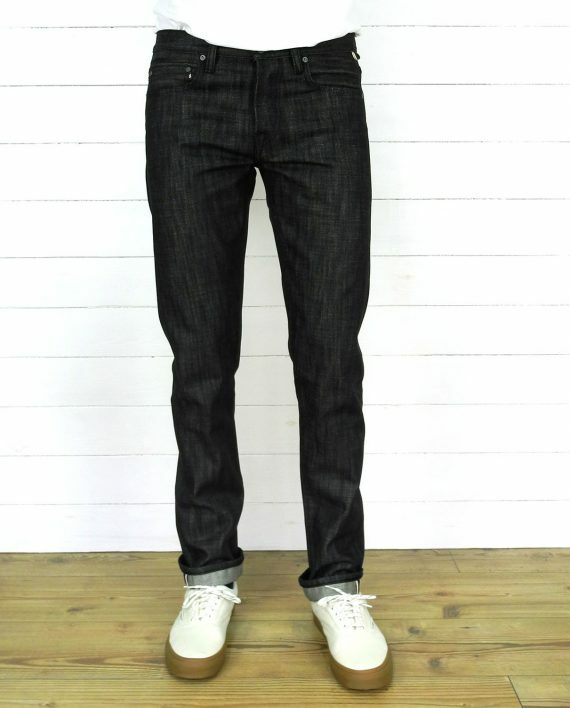 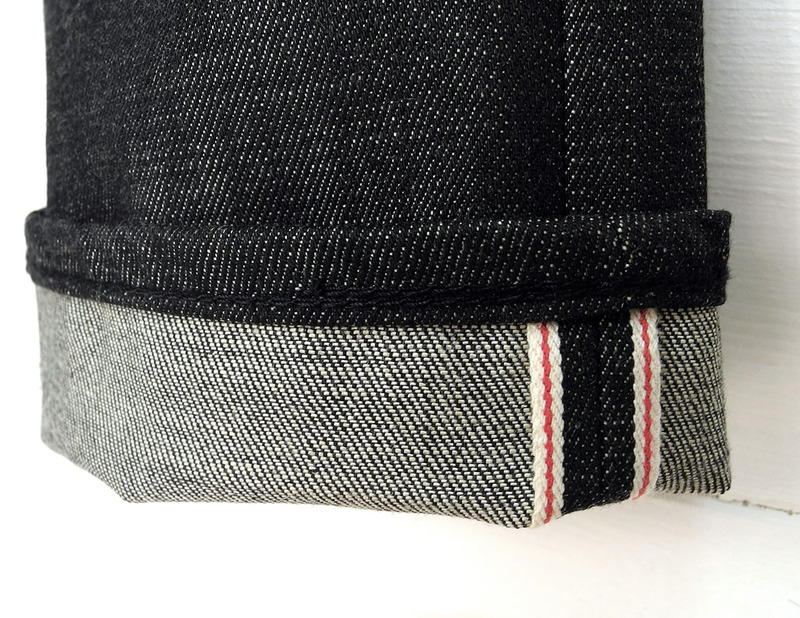 14oz Black selvedge denim. 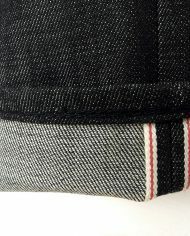 100% cotton, sanforized, Italy. 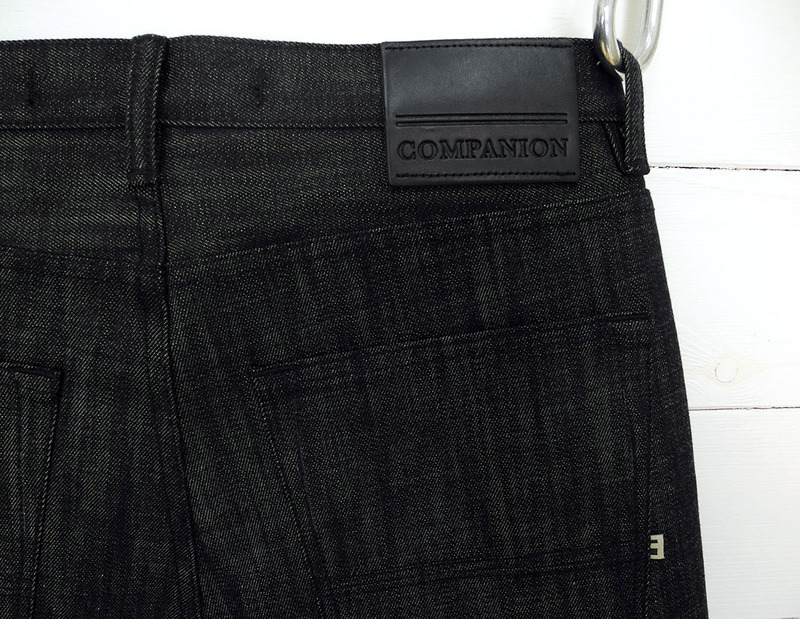 · Binded fly and hips with black cotton tape. 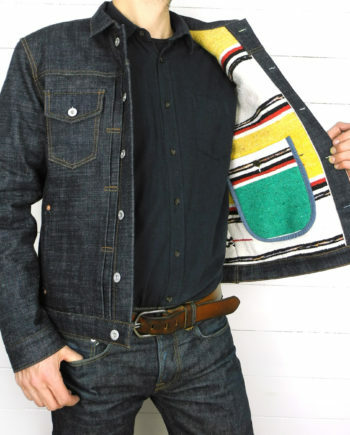 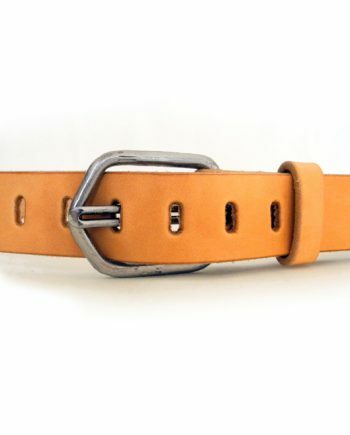 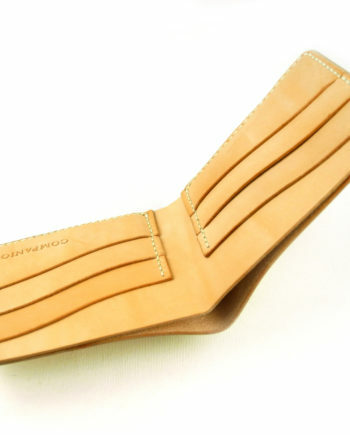 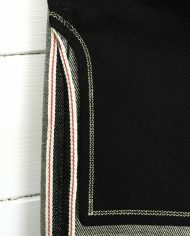 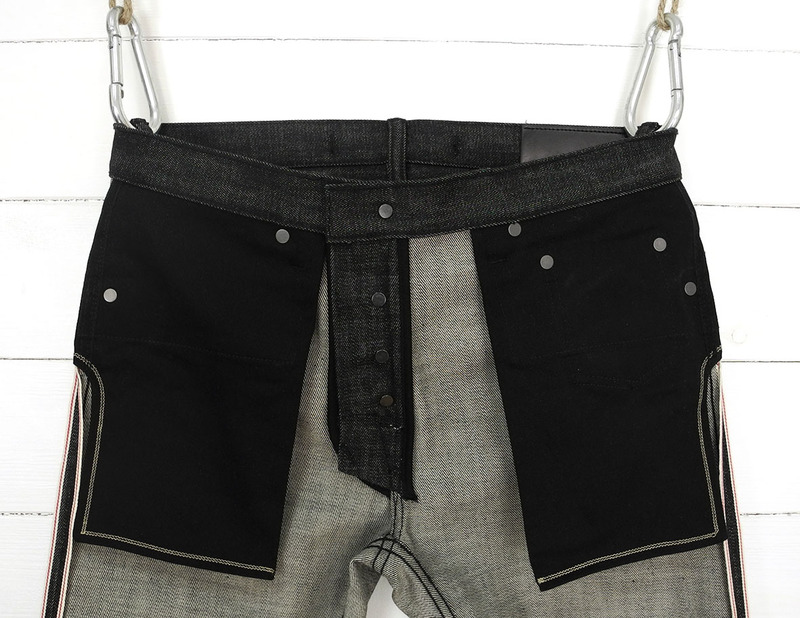 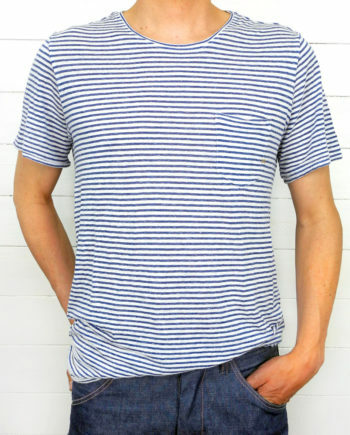 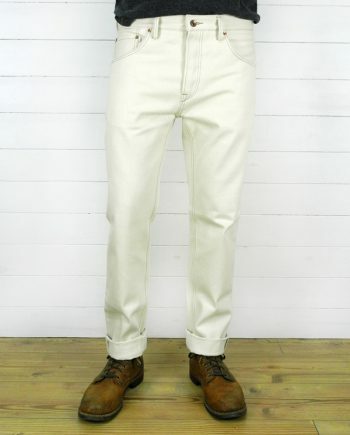 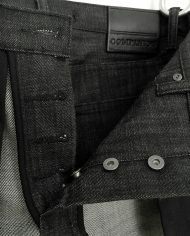 · Hemp cord inserted in beltloops. 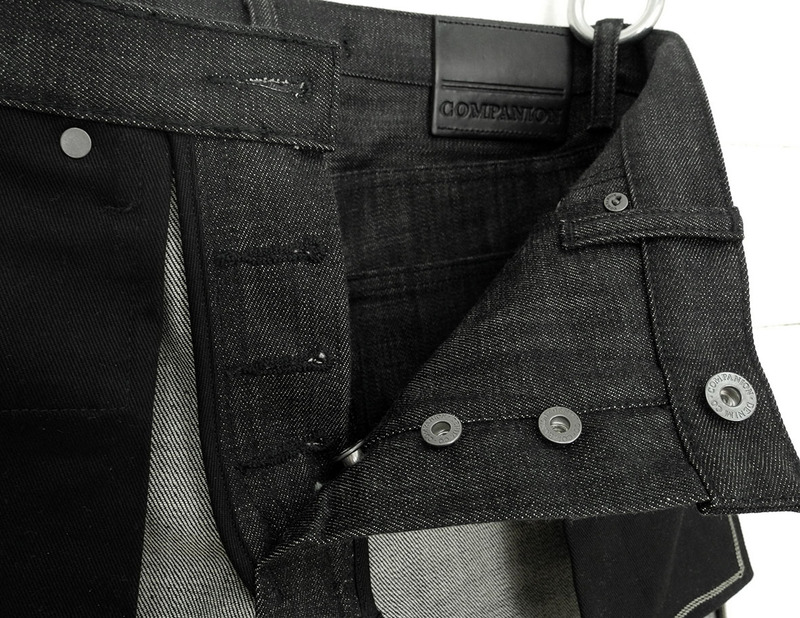 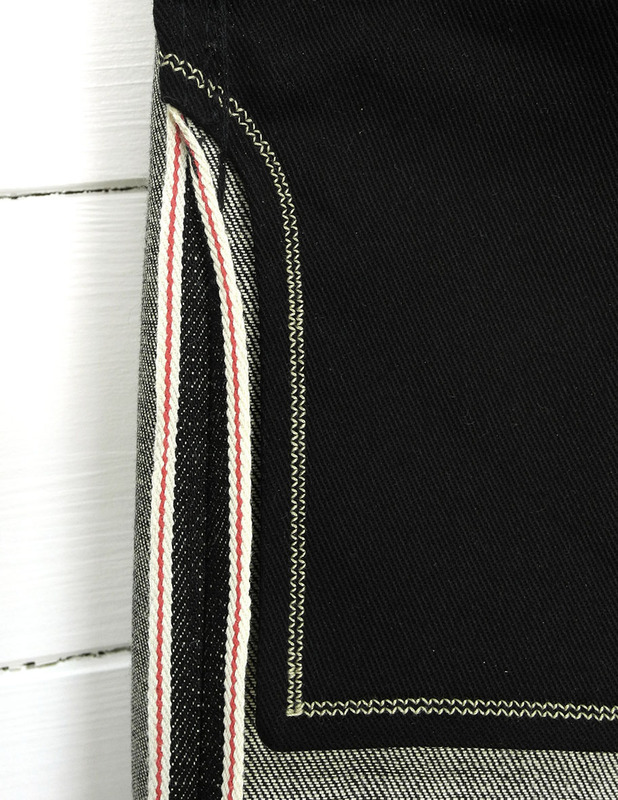 · Heavy black cotton twill pocket bags. 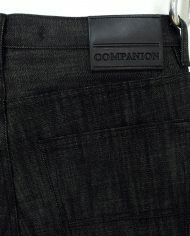 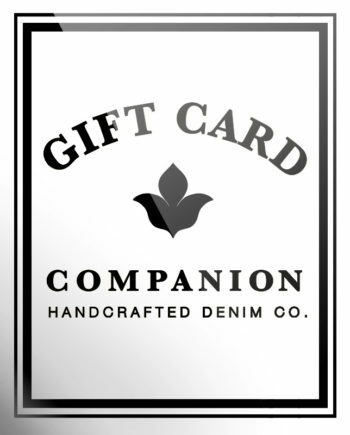 · Black leather patch, handcrafted in Italy. 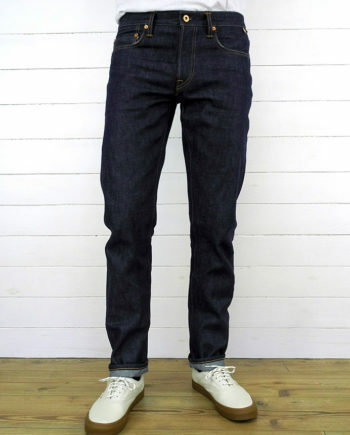 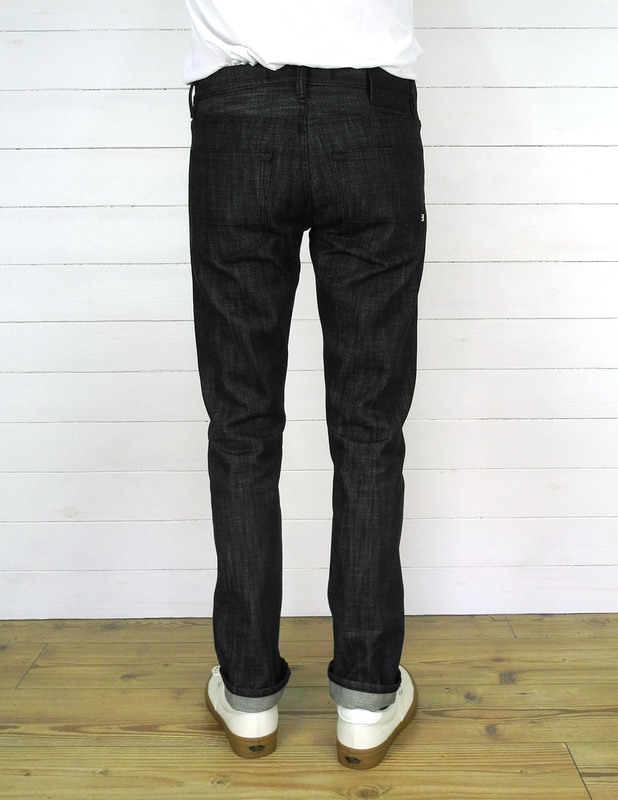 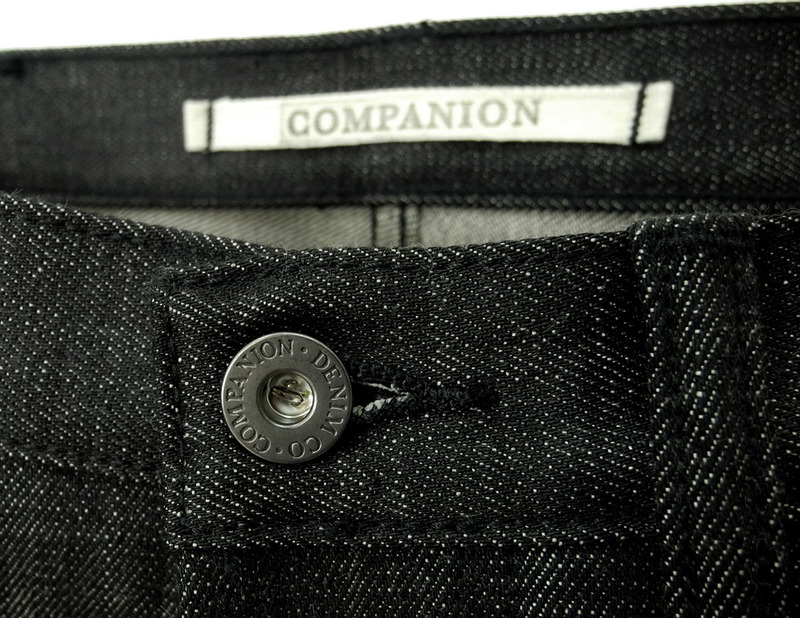 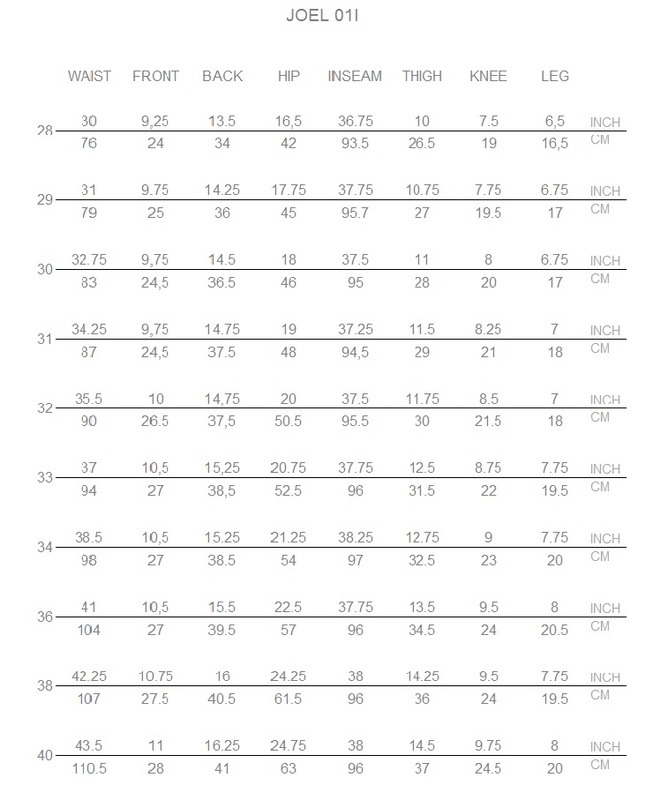 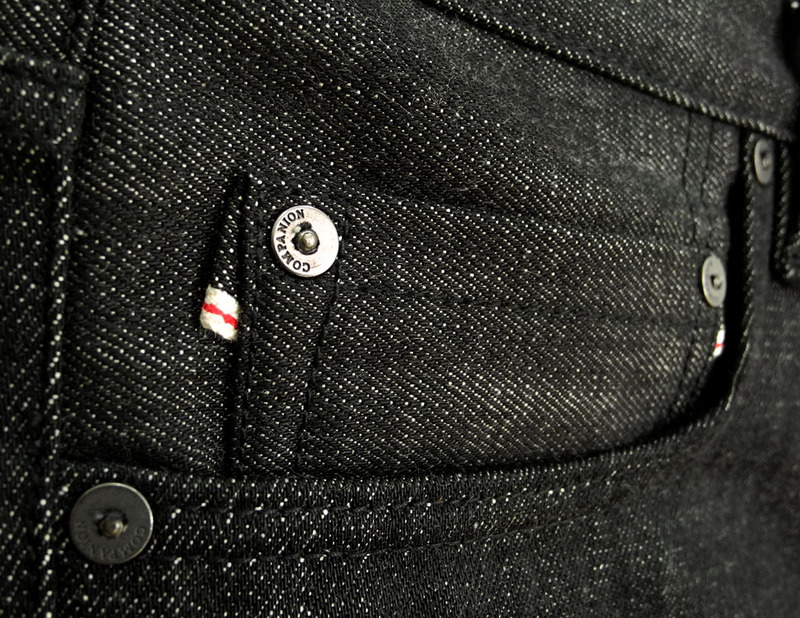 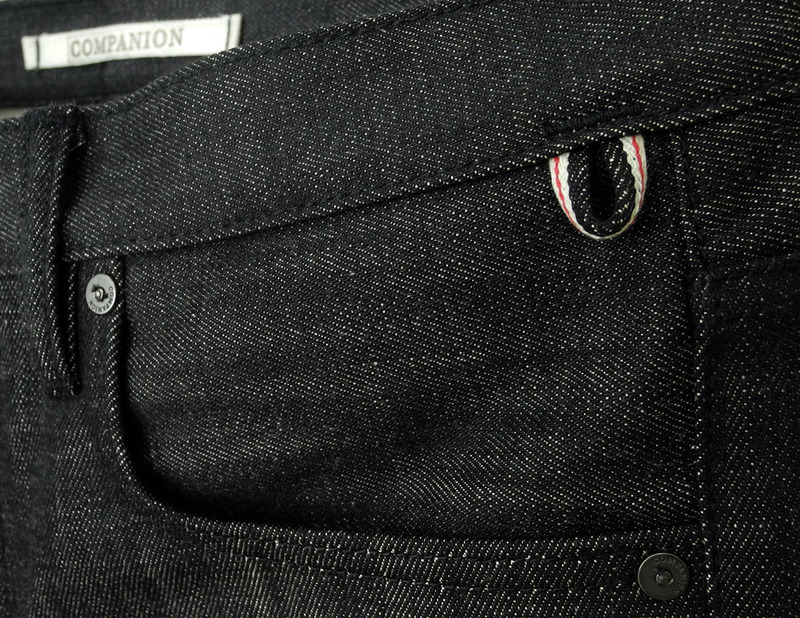 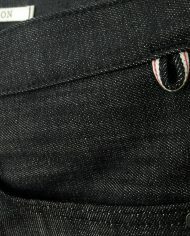 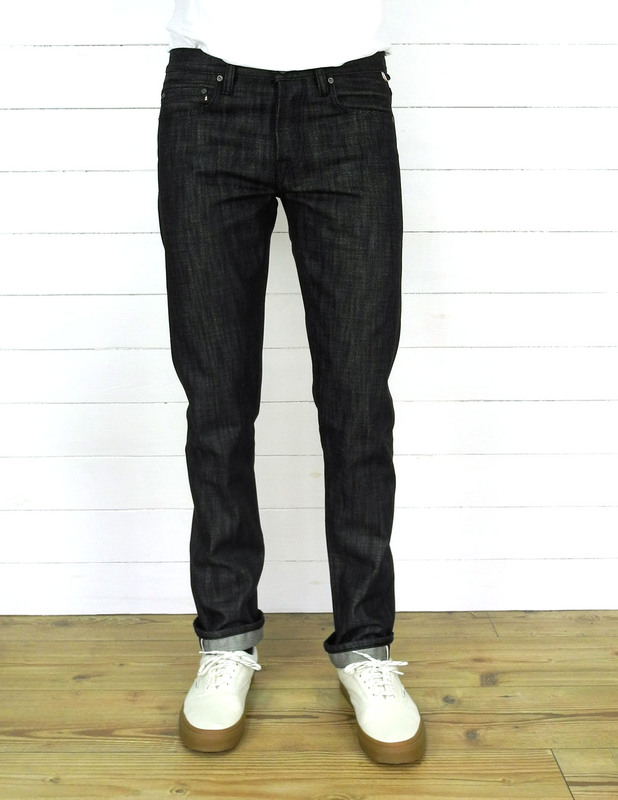 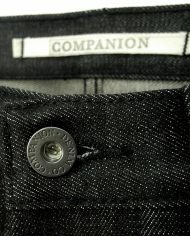 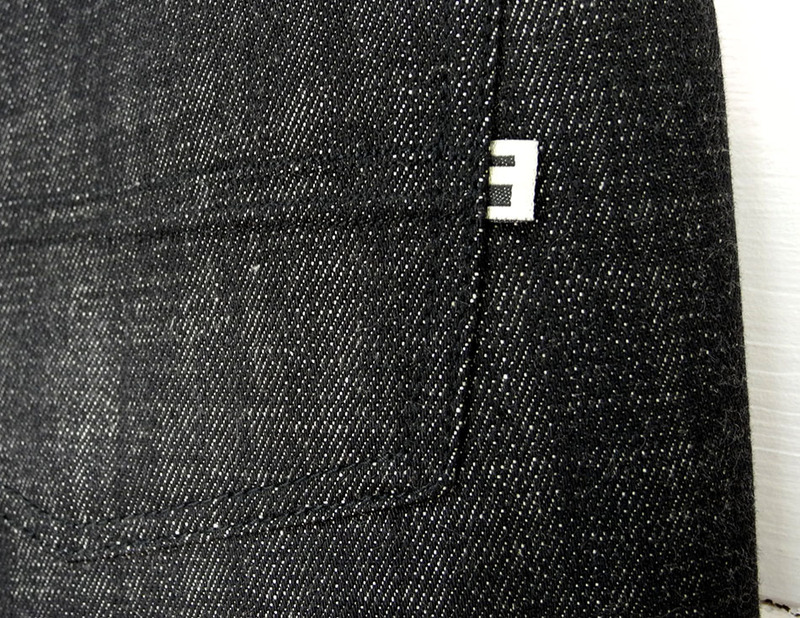 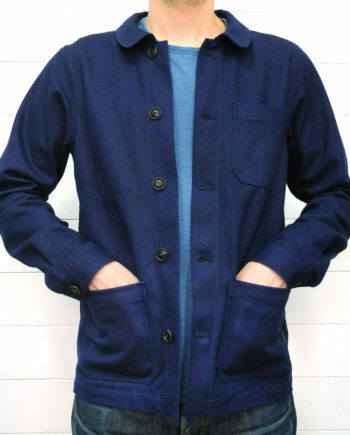 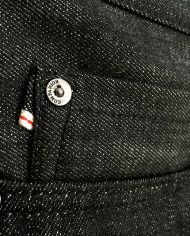 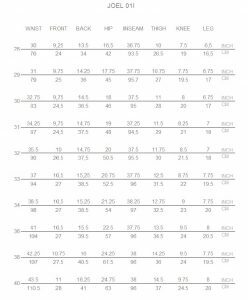 · Chainstitch hemmed with the Union Special 43200G.